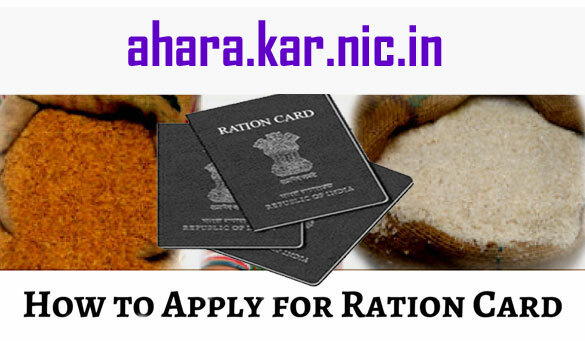 Ration Card is one of the most important documents in a person’s life which allows a person to get daily life essential commodities like kerosene, rice, grains, wheat, and sugar at reduced rates. 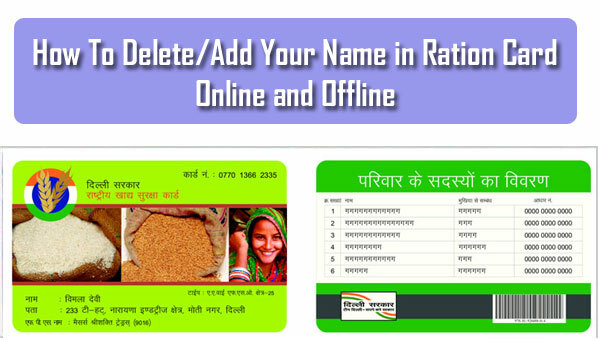 The rates are considered by the PDS (Public Distribution System). Along with that, the ration card is also considered as a major identity proof which is accepted in all government-authorized organizations. 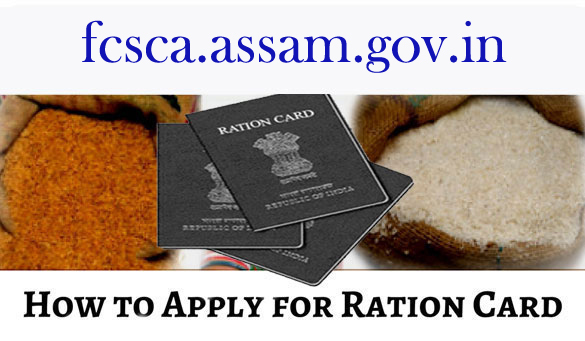 Here we are going to describe different types of ration cards and how you could easily apply for ration card in Assam. AAY (Antyodaya Anna Yojana): These types of cards are provided to the families whose annual income is less than 1 lakh. The families having the card will get 35 kgs of rice every month. The price at which they get the rice is also pretty low. It is only Rs. 2 per kg. Priority Household Card: The families who have an annual income of less than a lakh per year get this card. Here the rice is given to the family members depending on the number of their family members. Each family member will get 5 kgs of rice per month. The price of per kilogram rice is Rs. 2. 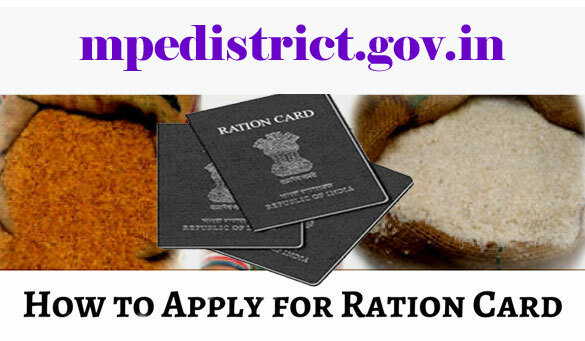 You have to visit your nearest office of Food, Civil Supplies and Consumer Affairs (FCS & CA) to get the application form. Fill up the application form by entering all the correct information. Attach all required documents and double check the form for mistakes. Submit the form to your nearest office of Food, Civil Supplies and Consumer Affairs (FCS & CA). You can also submit it to the nearest Ration Office. After submission, verification will be done. If they found all correct, your ration card will be issued within 30 working days. Address Proof: Aadhaar Card, PAN Card, Passport, etc.